Photo shot while trekking the Annapurna Circuit, a 300km trek around the Annapurna massif. above sea level before descending again. 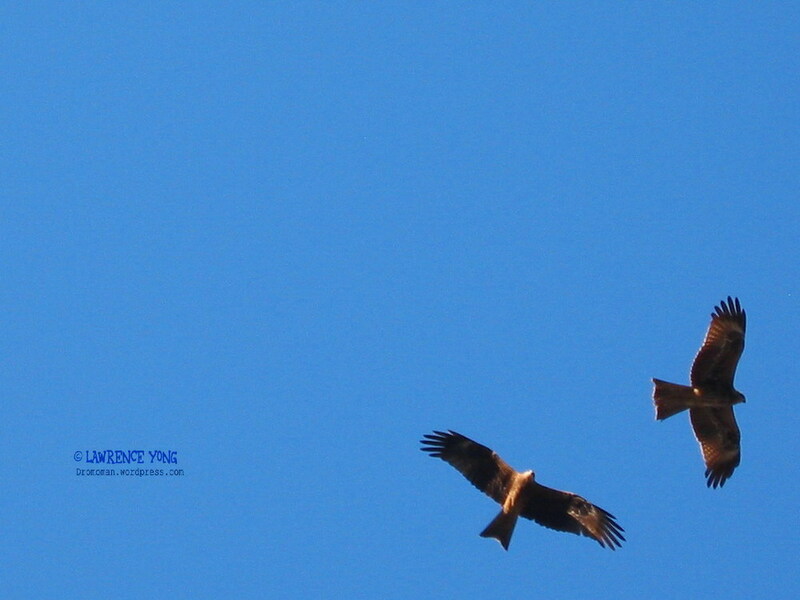 Along the trek, I looked up and saw these eagles soaring just overhead, and was able to take this photo with just my compact camera.